For most people, their cats and dogs are a true part of their family. They are their babies and taking good care of those babies is important to pet parents. Making sure my pet lives a healthy lifestyle is just as important as it is for me and the rest of my family. Getting the right amounts of sleep, activity and play, and eating right is important for all of us, and it is up to me as the family “manager” to make that happen. No matter how big or small, how young or old, a dog needs to be kept active to stay healthy. Just like their human moms and dads, exercise is important for both physical health and mental health. Dogs and humans alike are at risk for diabetes, obesity, arthritis, and heart disease without proper exercise. Not enough activity or play also increases the chances of becoming bored which can lead to frustration where dogs can become mean aggressive or engage in destructive behaviors. Make sure your family gets active together and include your pets. Whether it’s playing with toys or getting out for a walk together, activity and play are good for all of us. As a mom, I’m often faced with children who want a snack or treat that isn’t always good for them. My dog is no exception. She loves to beg for things that aren’t part of her regular diet, things that aren’t so good for her. I want to give in sometimes, just like I do with the kids, and give her what she wants which by the way is whatever I am having for dinner. 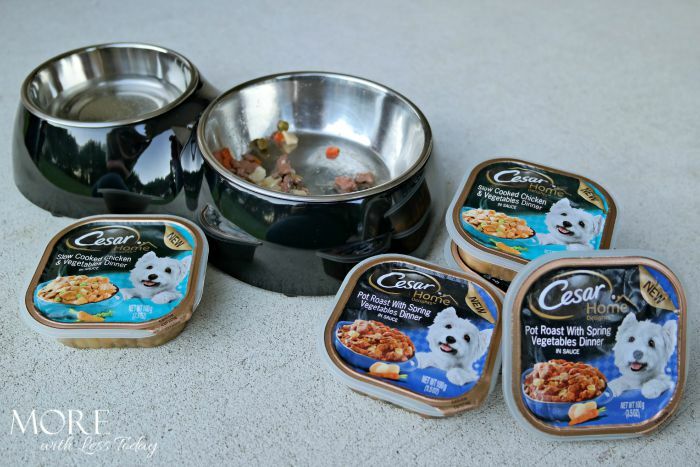 CESAR® Home Delights™ lets me give in by offering her food that looks just like human food. 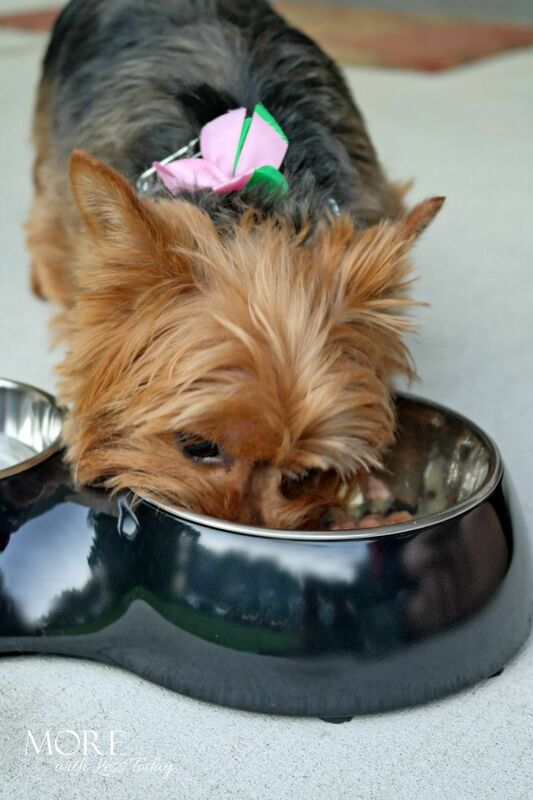 It is a premium dog food, formulated just right for small dogs . CESAR® Home Delights™ borrows recipes my family loves and makes them just for our furry pals. As an added bonus, it smells good, like human food too! I know how I feel when I’m not getting enough sleep. I can become grumpy, irritable, and impatient. I think small dogs tend to get a bad reputation for being a bit irritable. I know sweet Lili is much happier when she’s had a good night’s sleep or an afternoon of quiet and rest. She’s really a lot like small children. Giving your dog a space of their own that is quiet but close to your family is important. Dogs are very social animals. They want to be where their people are, even when they are resting. 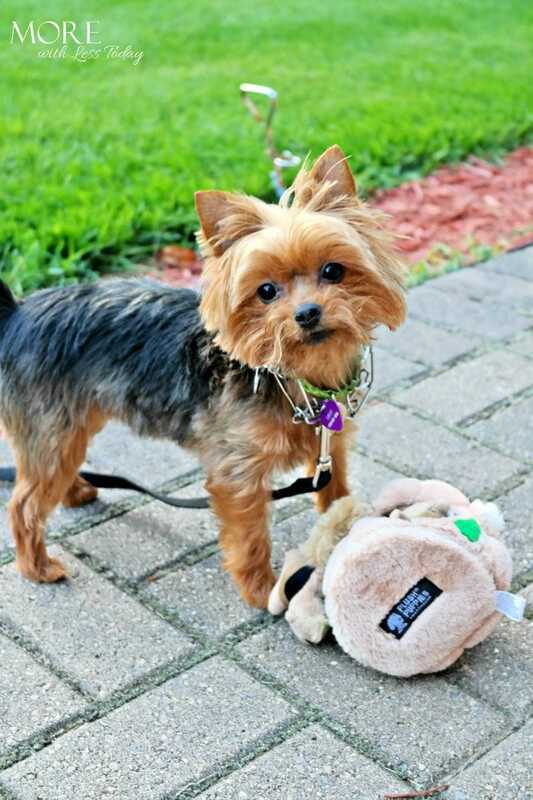 These few simple things can have a big impact on your small dog. Spend time being active with your dog, make sure you’re both getting plenty of rest, and feed her a gourmet, premium dog food like CESAR® Home Delights™. Let her know how important her and her health are to you. I have a beagle, and these tips are great for her as well. 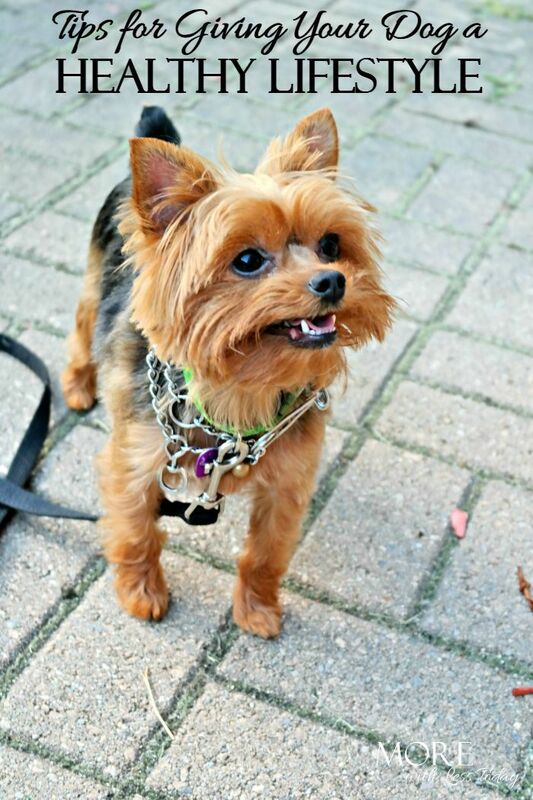 Small dogs are so adorable but haven’t been able to convince my husband that we should get one! We have two wonderful and spoiled doxies that are an important part of our life. That Cesar looks really good,I know my girls would love it! I’ve always wanted a puppy but opted for a cat instead. I know a few people who have dogs and I’ definitely pass your tips along to them. Thanks! So important! I’m happy you shared this because giving your pets a healthy life is something that’s often over looked. What a sweet baby! I haven’t tried this brand before, but I’m willing to look for it! What an adorable little doggie! So cute! I don’t’ have pets but I bet if I did they would love Cesear’s! I love my dog and I always strive to give her the best things possible! What a cutie pie! I just want to give a hug through the screen. We’ll have to try Cesars Home Delights. It’s always fun to try new things to see excitement in their face! 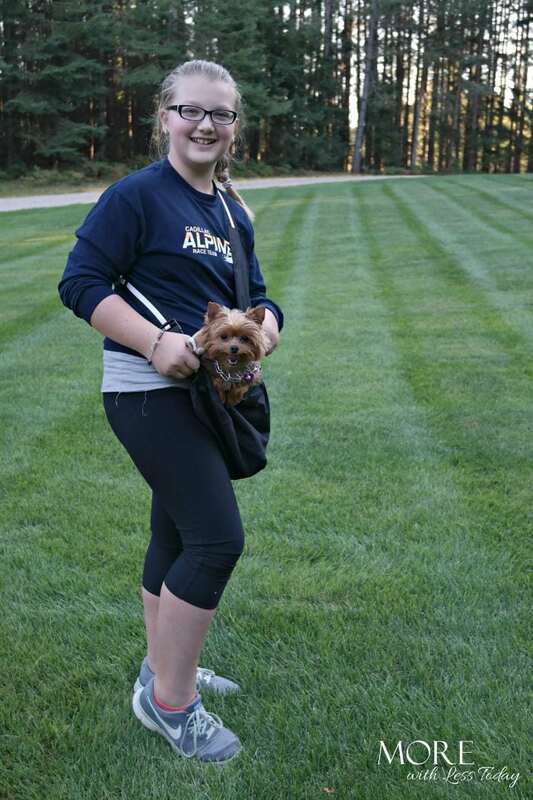 Your dog is so tiny! Our dog 70 lbs and I can’t imagine having a dog the kids could carry. It is hard to resist dogs when they give you those sad puppy eyes and look at your food, but you are right, human food is not good for them. I love the idea of food which is gourmet, but still designed for dogs. Thanks for this post. Got to keep my dog healthy so I don’t have to pay for all of those vet bills.